Browse: Home / 2018 / May / GateWorld Podcast: What Is The Future Of Stargate? 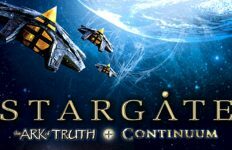 GateWorld Podcast: What Is The Future Of Stargate? Now that the first Stargate Origins Web series has wrapped up and we’re staring into the unknown, on this installment of the GateWorld Podcast Darren and Adam consider the big picture: What is the future of the franchise we love so much? 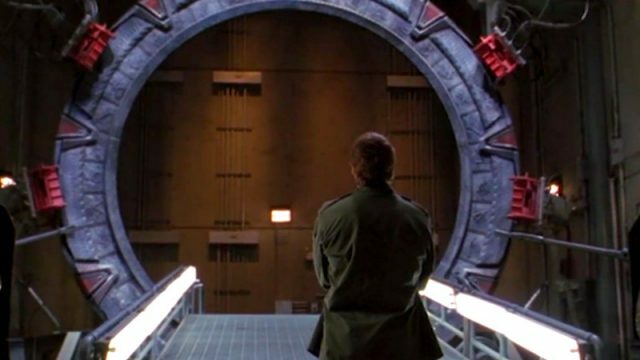 Where do we hope that Stargate goes — both in terms of the stories it tells and the way it gets to fans worldwide? 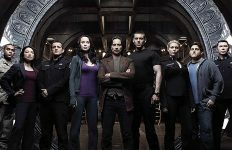 We’ll talk about the core elements of storytelling in the Stargate universe, as well as embracing new formats (like a shorter season) and writing for the binge-watching era. 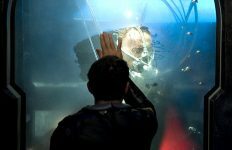 We’ll also consider the franchise’s evolution over the course of 17 seasons, and what it will take to bring a new generation of viewers into the Stargate family. Where do you think Stargate should go in the future? And what kinds of things would you like to see us doing here at GateWorld before the “Next Big Thing” is announced? 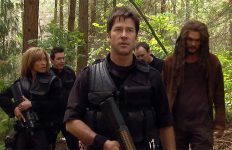 Twitter Poll: When should the next Stargate series be set?